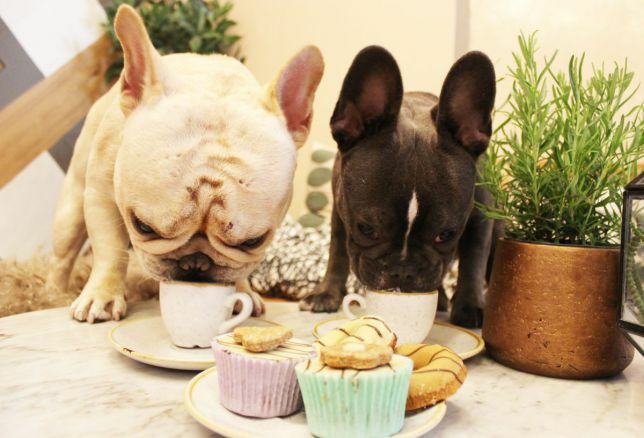 Attention, puppy lovers: a French Bulldog popup cafe is coming to London, and you can either bring your own four-legged friend or simply go along to spend the afternoon with a bunch of pooches. 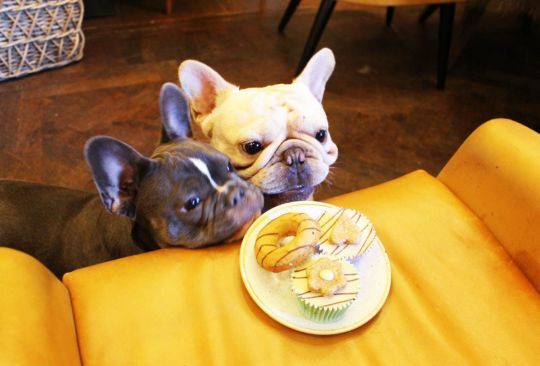 The event will be taking place at London cafe The Happenstance on Sunday 9th September, where your Frenchie will get to join a group of other pups in the ‘pup paw-ty of the year’. They’ll get to meet lots of other dogs like them, tuck into a menu of doggy treats and pose for photos. The event comes from the people behind the popup Pug Cafe, which takes place in Guildford. There, pug owners are given the opportunity to take their dogs along to the cafe to meet other pups, while meeting other owners. 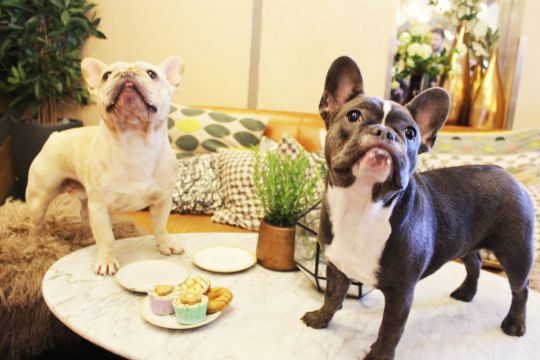 With the Frenchie event, owners will get to enjoy a range of The Happenstance’s coffees, cakes or cocktails, while your pups are given puppuccinos. If you’re not a Frenchie owner, don’t worry – you’re more than welcome to come to the event to simply hang out with the dogs. It’s basically the perfect opportunity for any Frenchie lover who’s not allowed a dog at home. Pug Cafe owner and Frenchie Café organiser Anushka said: ‘Our Pug Cafe events have been hugely popular within the pug community and now we are spreading the joy to Frenchies! ‘This is our first ever event for French Bulldogs and can’t wait to bring it to the city. 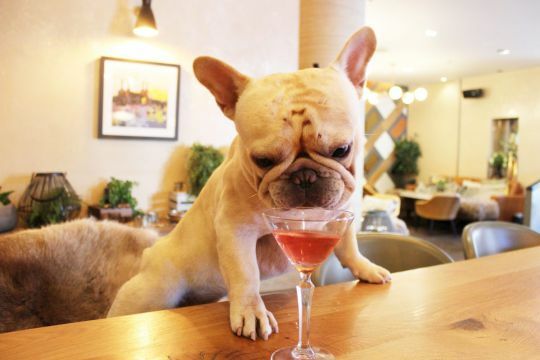 ‘There’ll be a menu dedicated to Frenchies including pupcakes and pupucciunos.